Have you checked out the knit and crochet kits on Craftsy? I've purchased a few myself and have been very happy with the quality of the yarn and the patterns as well as the price. 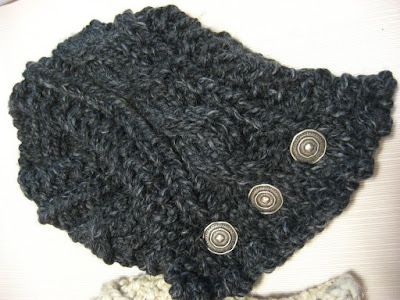 Last fall, I was on the hunt for a thick and cozy neck wrap pattern that would be quick to make and have just enough detail to be interesting. One day this pattern came up on my Facebook feed and I had to try it! This one is called Fisherman's Wife and it is a neck wrap with one cable going down the middle. 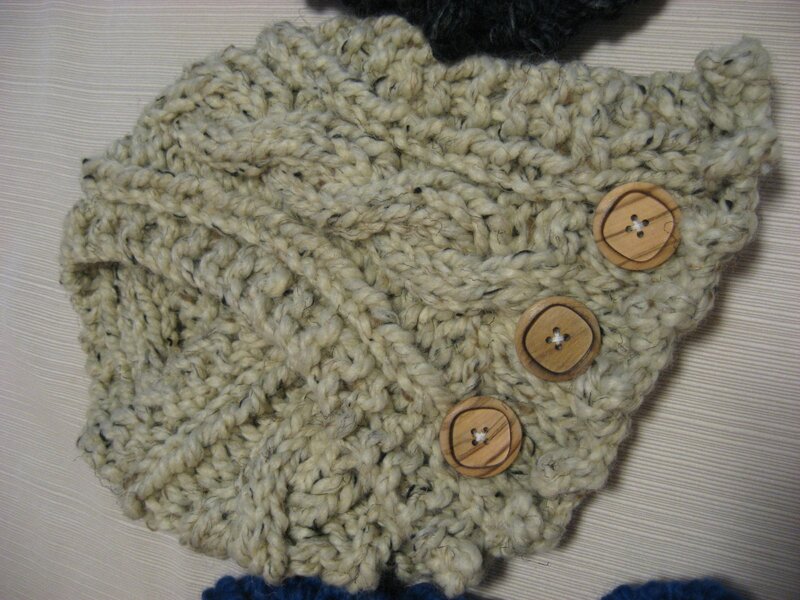 It is made using chunky yarn with a cast on stitch count of only 16. The pattern uses size 15 needles so it works up very quickly. One of these was given as a Secret Santa gift at work, but the other two are still waiting for a home. I would love to know if you have purchased anything from Craftsy and if you were happy with it, whether it was an online class or a kit or pattern or supplies. So far the yarns I have purchased from them have been quite nice and the patterns well written and easy to follow. 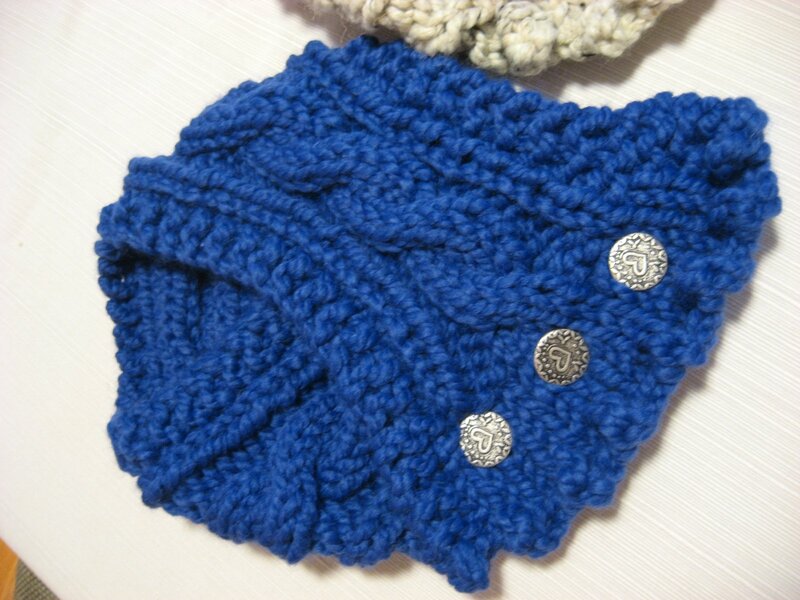 I'll share another project from Craftsy soon, and a few other sewing and crochets projects as well. Love these neck wraps - could have used these growing up in Minnesota but doubt if I would use them in Texas!! I have never purchased anything on Craftsy but do enjoy snooping around the patterns. I have never seen the neck wrap but I love it. I've purchased classes from Craftsy but not any supplies. The classes were good and I love that I can go back and watch them over again. It Is Finished...School, that is!